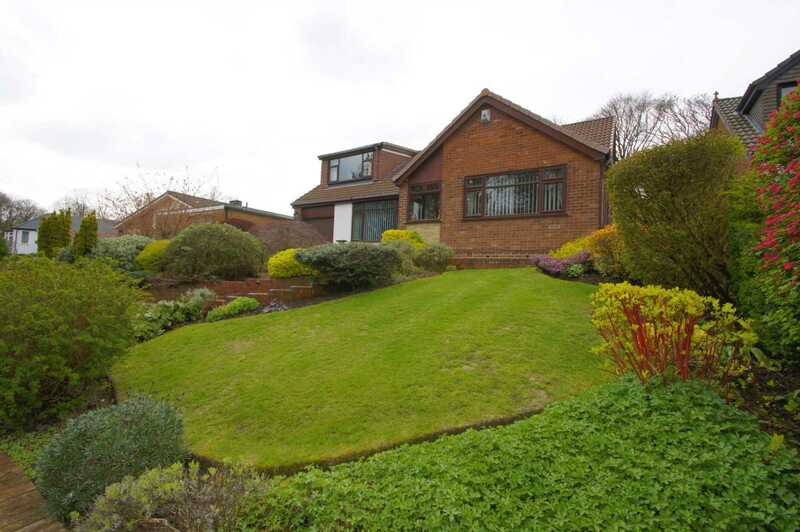 Situated on Oakwood Drive Heaton this extended detached family home resting on a considerable plot in good decorative order throughout offers flexibility, versatility and scope. 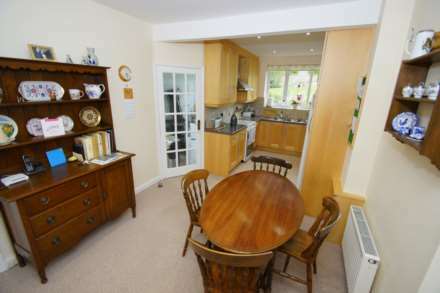 The property would suit a family and comprises, porch, hall, lounge open plan to dining area, kitchen diner, utility, study/bed 5, four piece bathroom suite with stairs rising to the upper level giving access to a further two double bedrooms and a three piece shower room also access to loft space. This lovely family home has beautifully landscaped tiered garden and patio areas to the front with driveway and single attached garage. 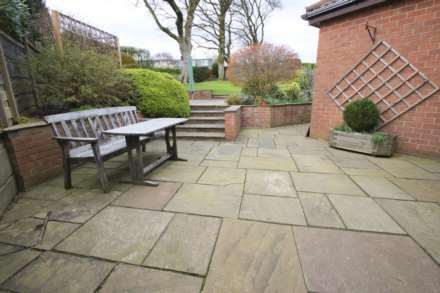 To the rear patio areas and laid lawns with well stocked soil bedded areas. 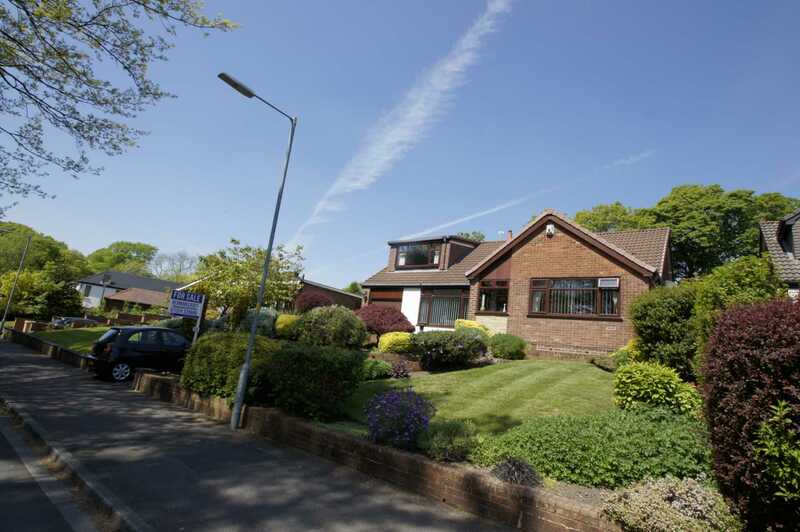 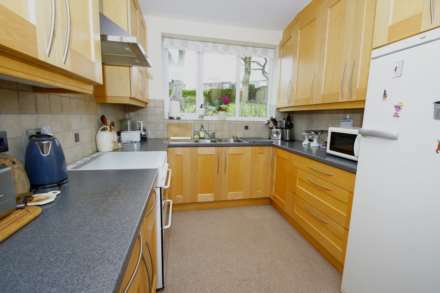 The property is located in Heaton within easy reach to Markland Hill Primary School, Bolton School, Clevelands Nursery and Preparatory School and St.Thomas Of Canterbury. Fannies local bar & restaurant is within walking distance also Markland Hill Tennis Club and The Retreat Bar & Restaurant. Local Amenities are within reach including Bolton town centre, Middlebrook retail park with additional access to motorways, bus routes & train station. 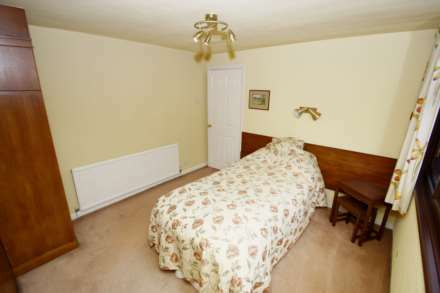 Internal and external inspection is highly recommended to fully appreciate. 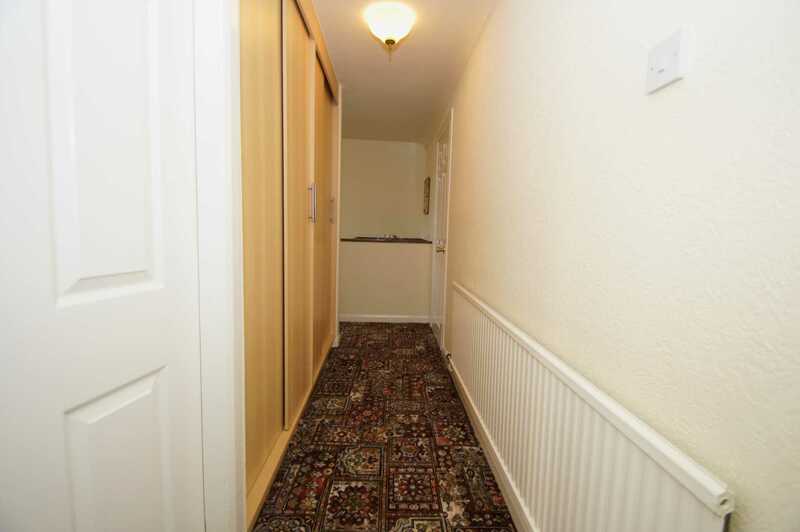 Door from outside to porch with door entering into hall. 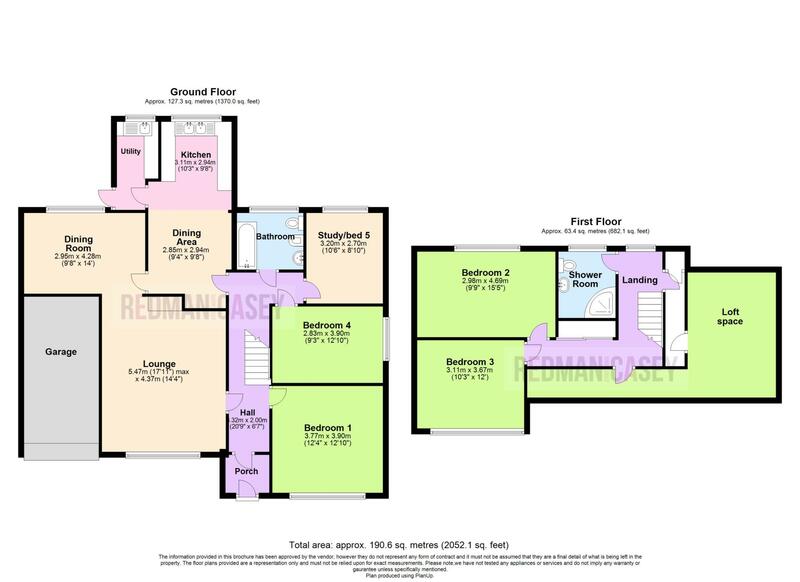 Access off the hall to spacious family lounge with panoramic double glazed window to front elevation, feature fireplace with exposed brick chimney breast, power points, wall mounted radiator,open plan to dining area to rear. 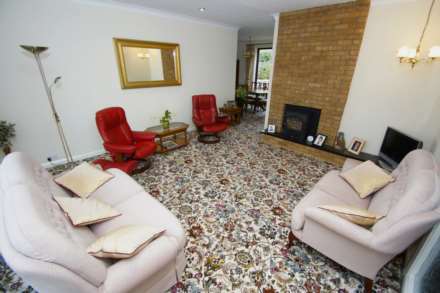 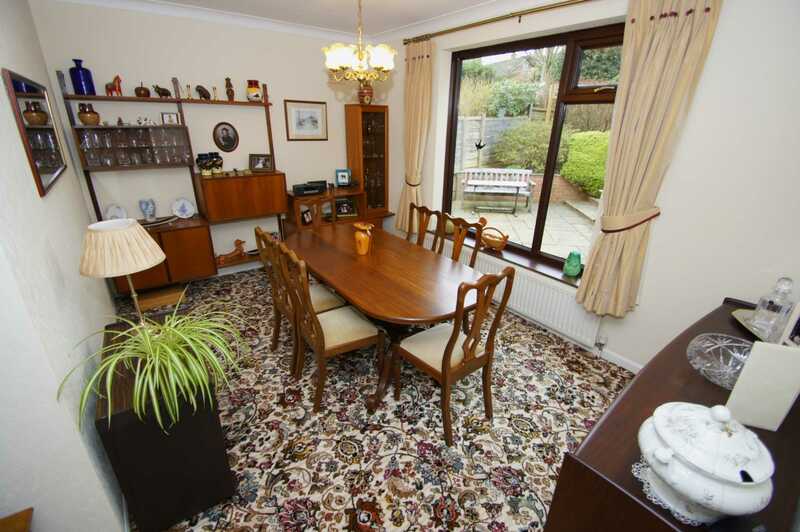 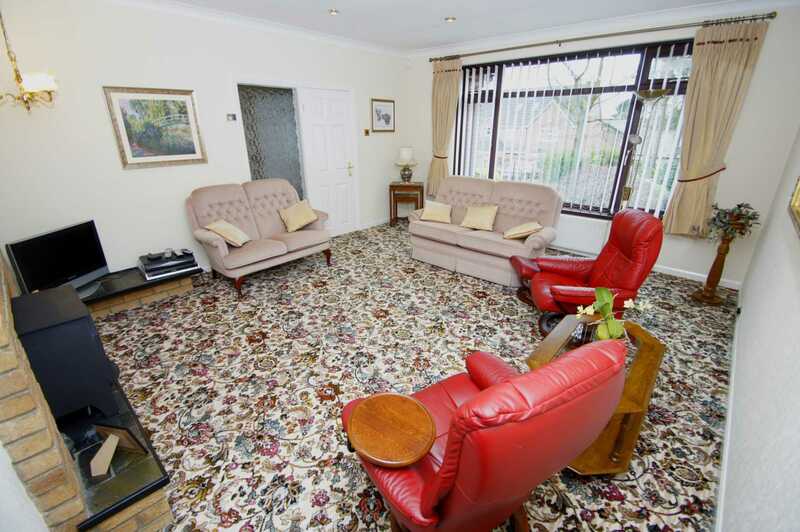 Open plan from lounge with ample space for dining, double glazed window to rear overlooking gardens, door to kitchen diner, power points, wall mounted radiator. A bespoke fitted kitchen offering an extensive range of wall and base units with contrasting work surfaces, splash back tiling, power points, double drainer sink with mixer tap, space for cooker, space for fridge freezer, double glazed window to rear overlooking rear gardens, open plan to dining area. 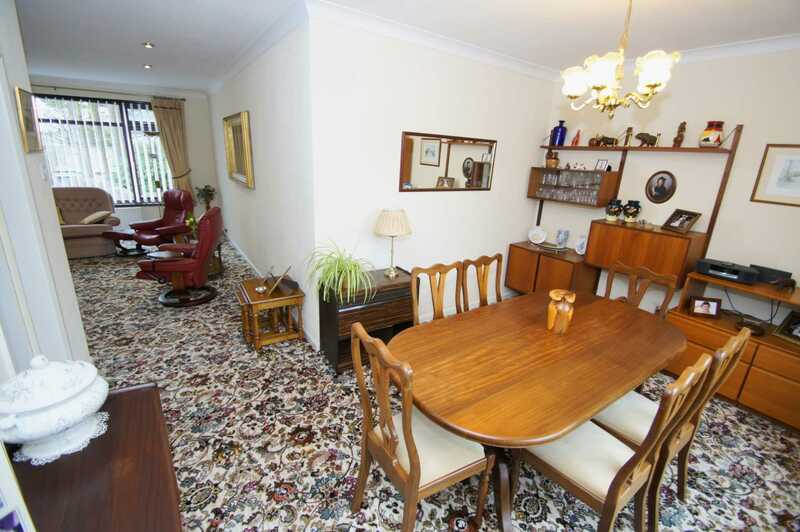 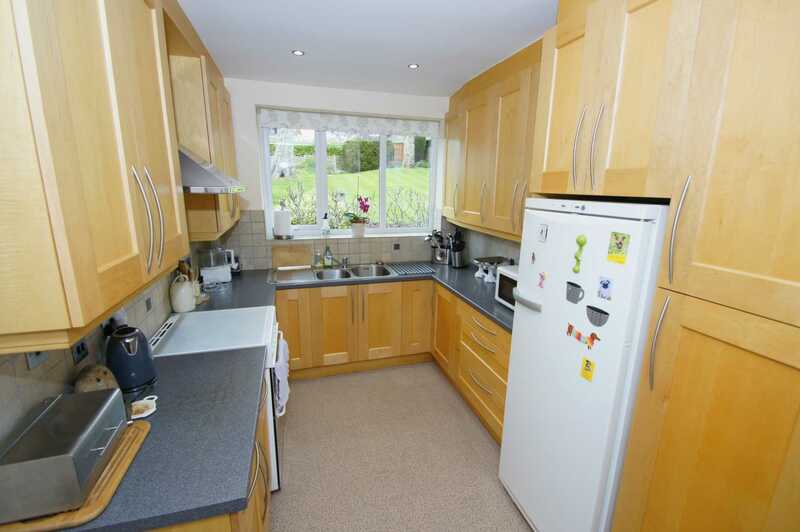 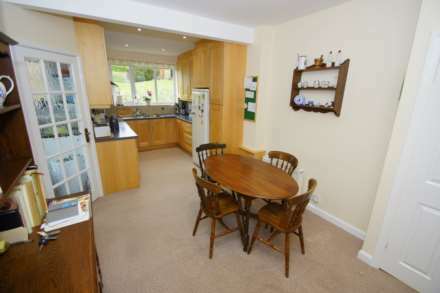 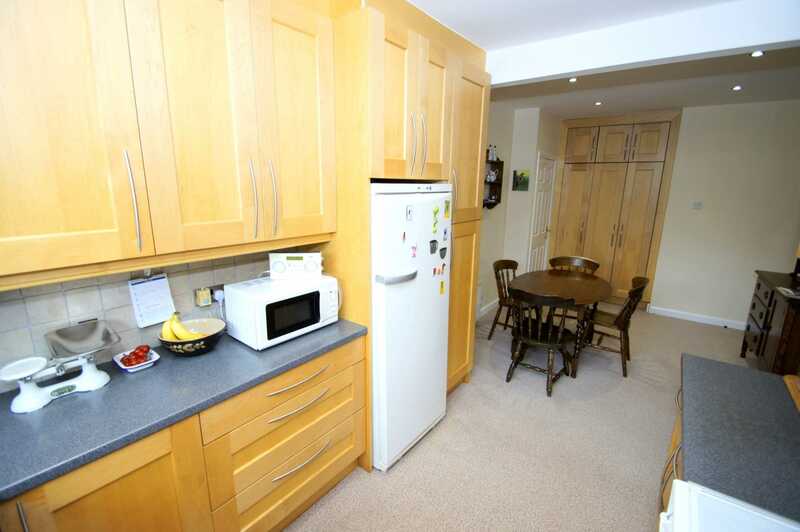 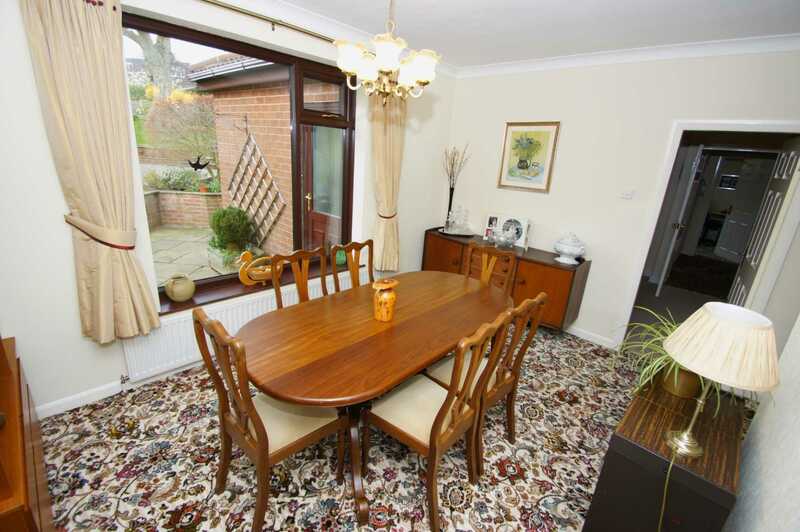 Open plan from kitchen, door from the lounge/dining room, door to hall, door to utility. 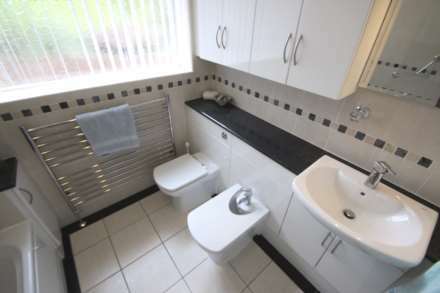 Access from the kitchen dining area to utility with wall and base units, inset single drainer sink, power points, double glazed window to rear, plumbed for washing facilities, door to rear. 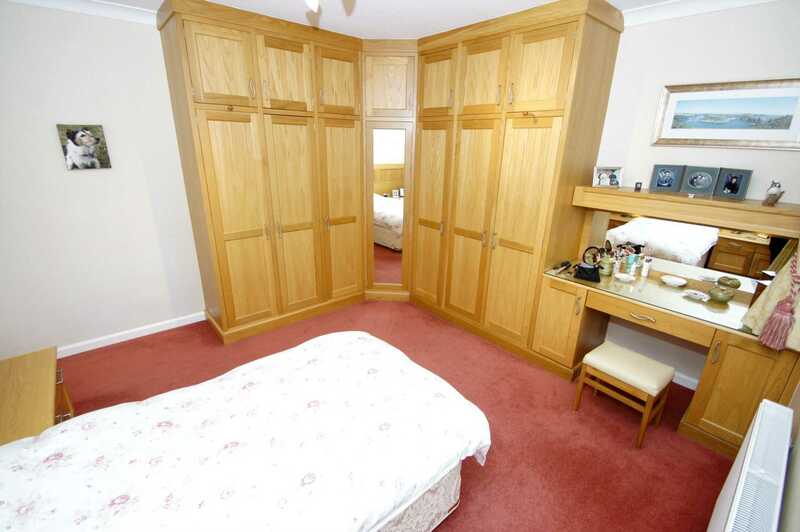 Access from the hall to bedroom one with double glazed window to the front elevation, a range of bespoke fitted bedroom furniture providing storage and hanging space, power points, wall mounted radiator. 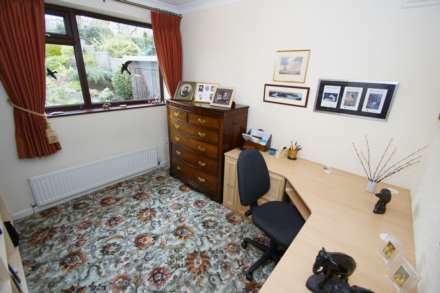 Access off hall, double glazed window to rear overlooking the rear gardens, a range of fitted office furniture, power points, wall mounted radiator. 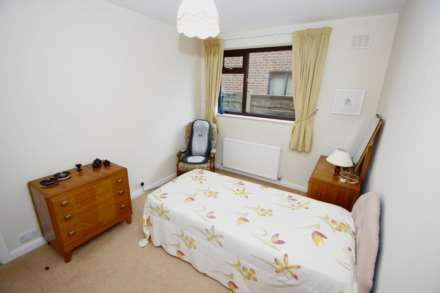 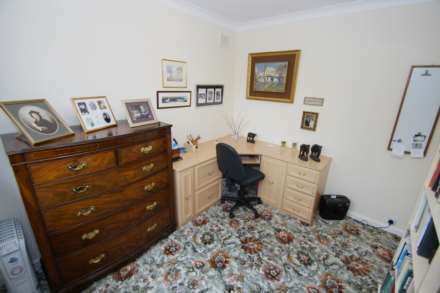 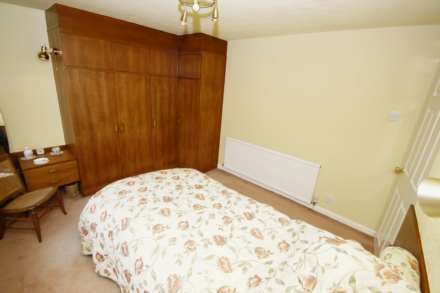 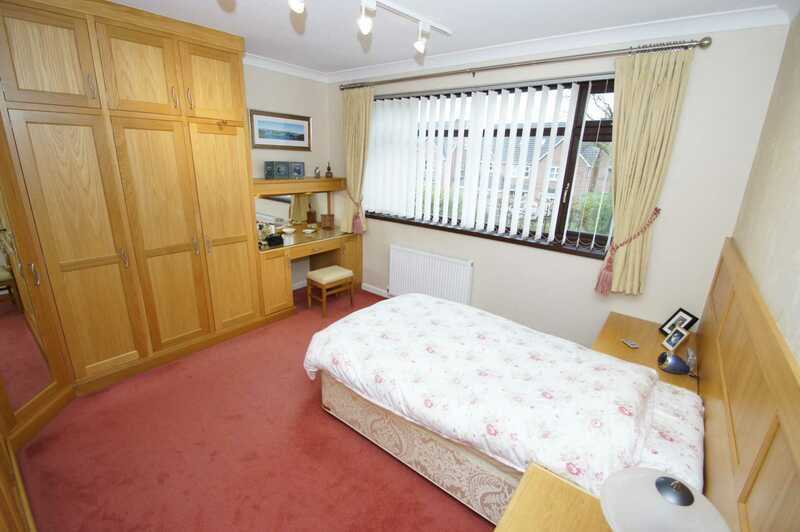 Study/office could also be utilised as a bedroom. 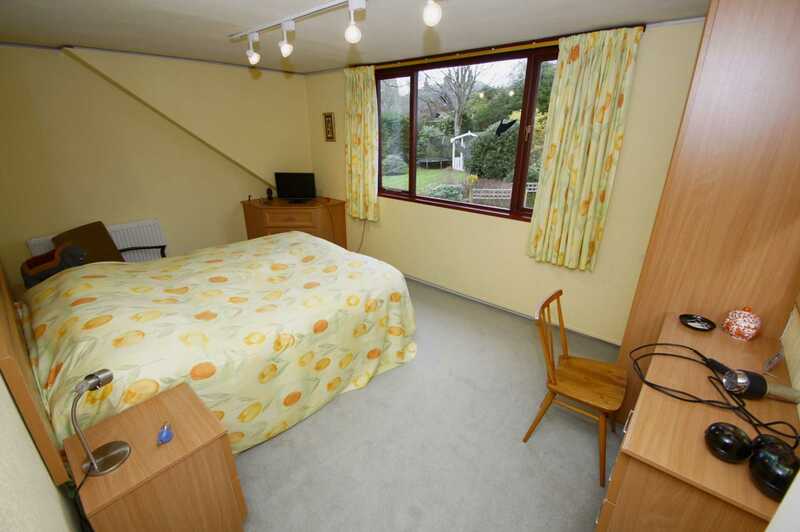 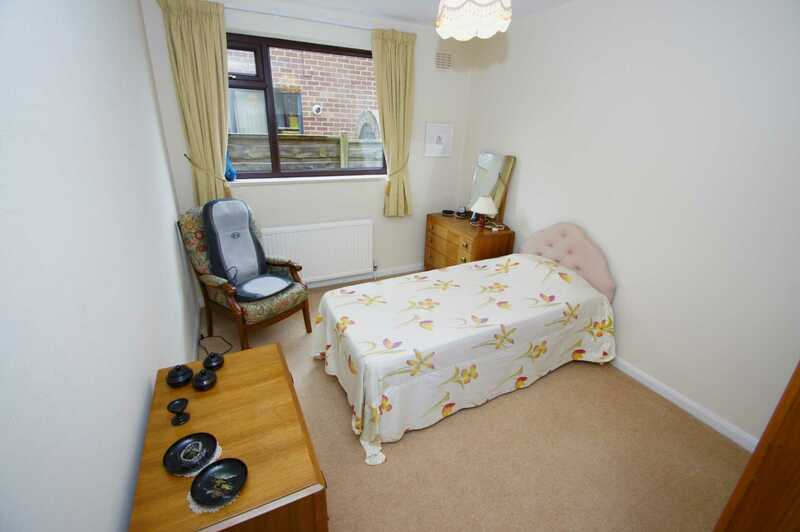 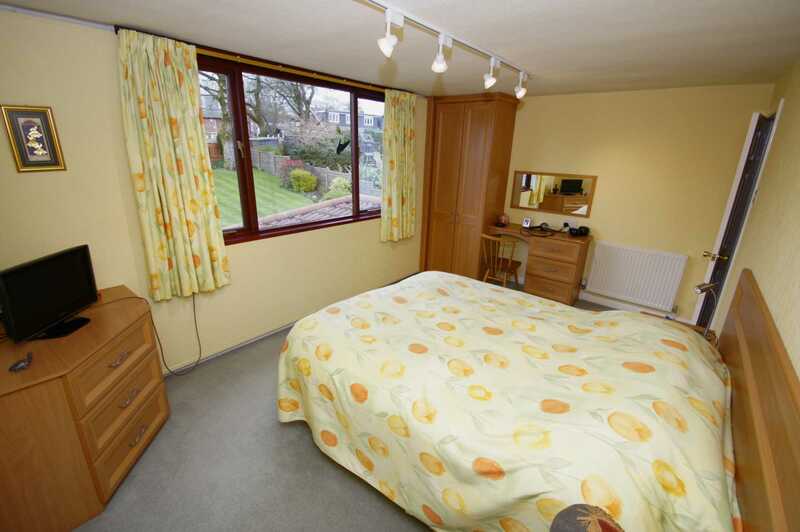 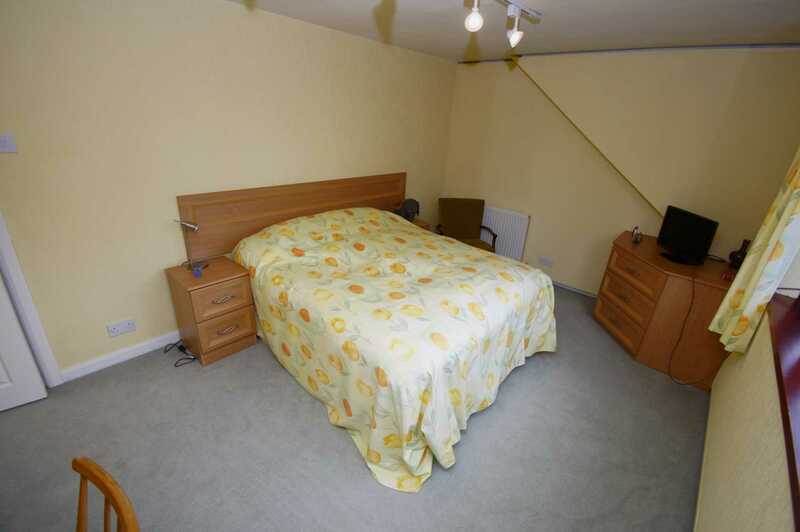 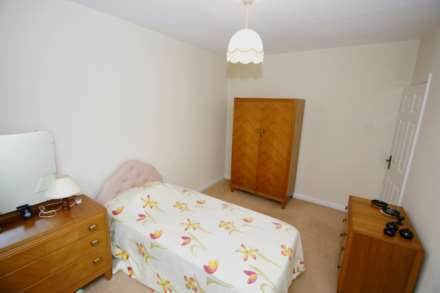 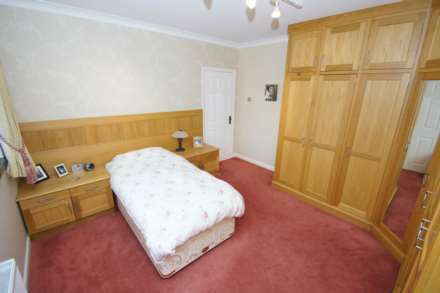 Accessed off the hall to bedroom four with double glazed window to side aspect, power points, wall mounted radiator, space for free standing or built in wardrobes. 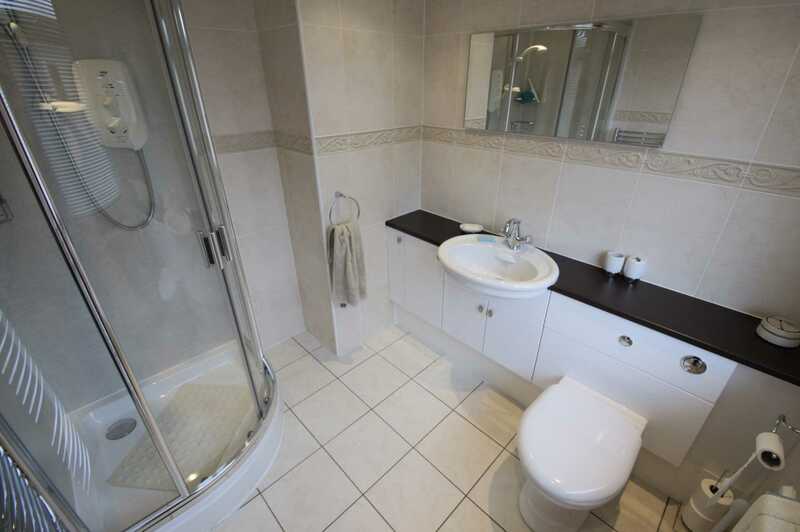 Positioned on the ground floor accessed off the hall a modern bathroom suite with panelled bath with shower over & screen, low level W.C., separate bidet, vanity wash basin with under storage, tiled elevations, tiled flooring, wall mounted heated towel rail, double glazed frosted window. 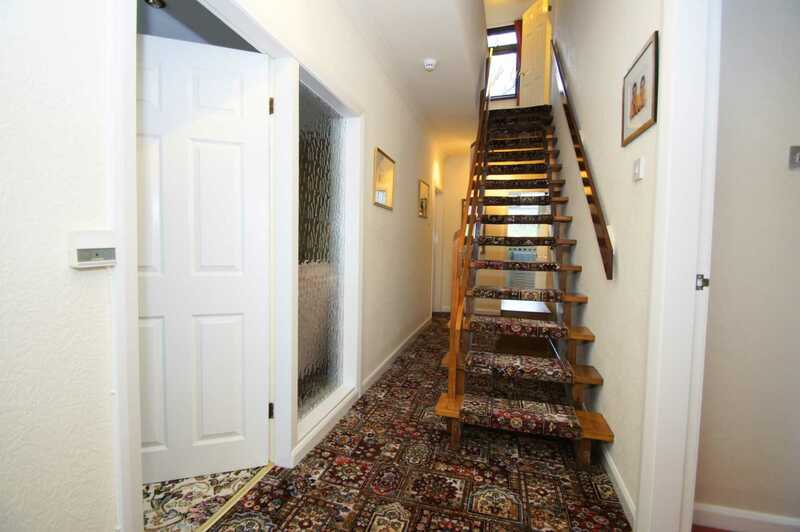 Stairs rise to upper level, doors to loft space, double glazed window to rear, built in storage via sliding doors, further access to the bedrooms and shower room. 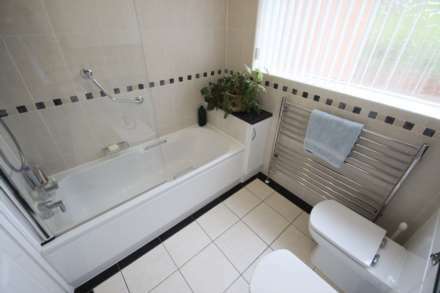 Access off the first floor landing with double glazed window to the rear overlooking the rear gardens, power points, wall mounted radiator, a range of fitted bedroom furniture providing storage and hanging space. 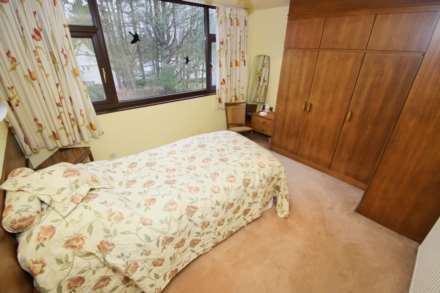 Access off the first floor landing to bedroom three with fitted bedroom furniture providing storage and hanging space, power points, double glazed window to front elevation, wall mounted radiator. Three piece shower room accessed off the first floor landing with shower cubicle, low level W.C. vanity wash basin, double glazed frosted window, tiled floor, tiled elevations. 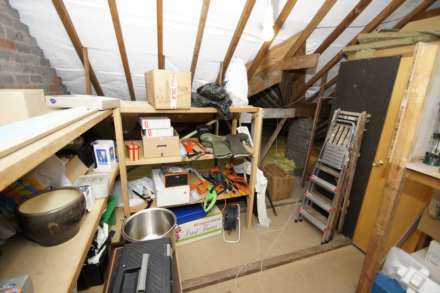 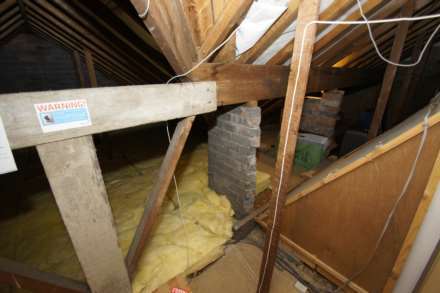 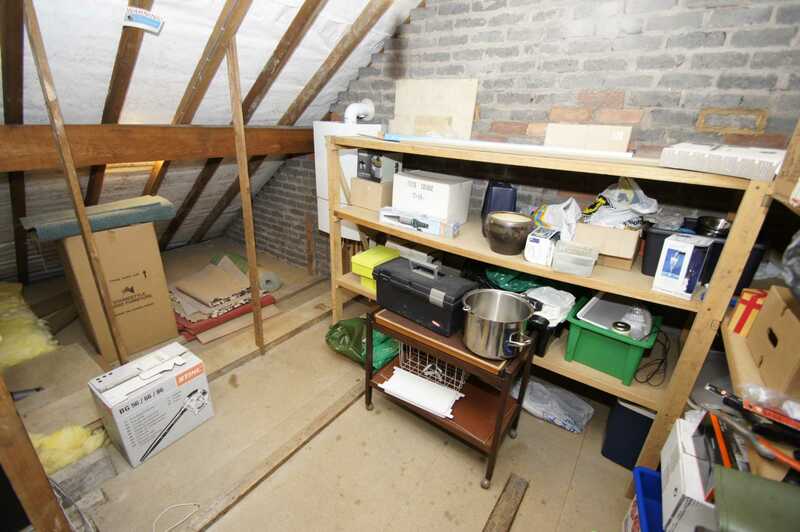 Accessed off the landing useful loft space currently used as storage. To the front aspect with up and over door providing storage or off road parking for a small car. To the front aspect landscaped tiered gardens with steps leading to front entrance, lawns, soil bedded areas with seasonal plants, shrubs and foliage. 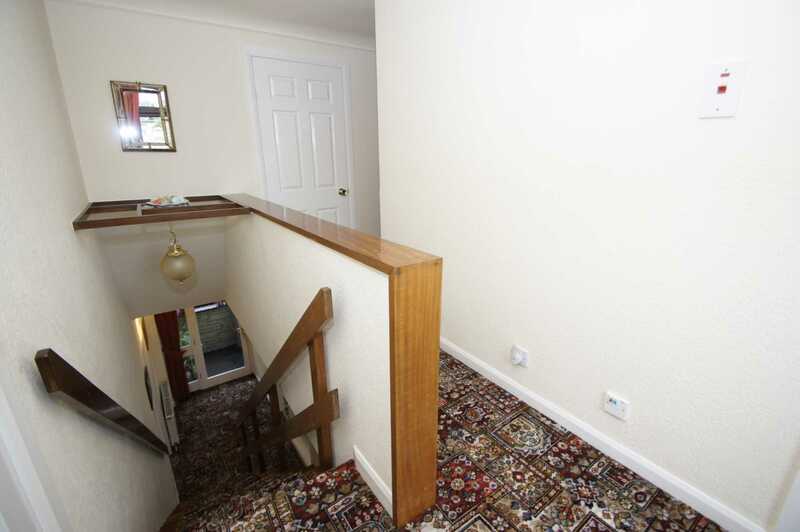 Driveway leading up to attached single garage. 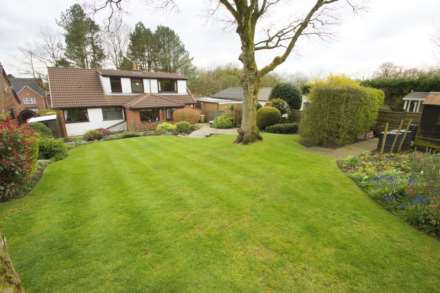 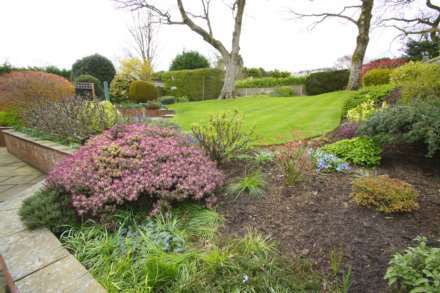 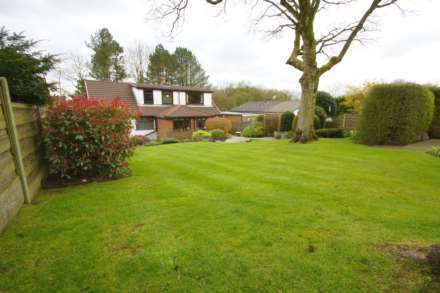 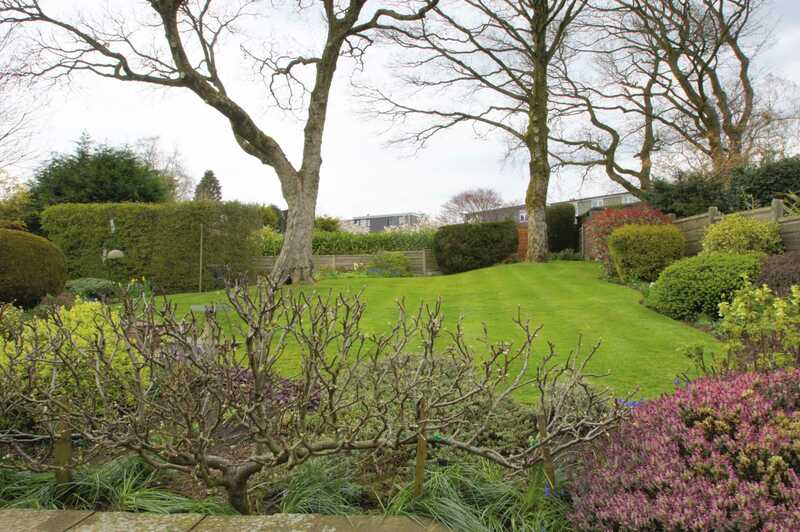 To the rear an exceptional plot with stone flagged patio areas on one level with steps leading up to landscaped gardens with lawns, soil bedded areas with flowers , plants, shrubs, foliage. fruit and veg plot towards the rear aspect of the garden with surrounding traditional borders.